On the weekend of September 17 & 18, adn will open its doors to the public ! This event will take place as part of Brussels Design September. On this occasion, the studio new website will be launched ! 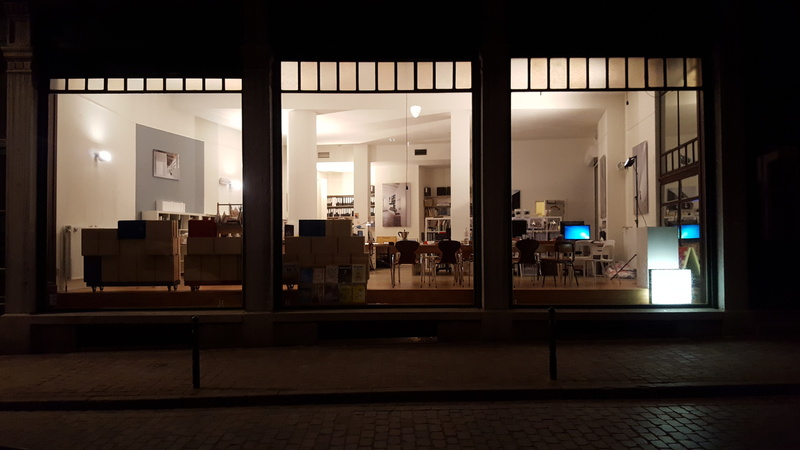 Please, come and join us for a nice drink together, Friday September 16 from 18.30 to 21.00 at the following address : 54 Rue des Tanneurs, 1000 Bruxelles.During the open doors, we will hold a special workshop, aiming at building a furniture prototype that YOU will chose among 2 other concepts. Indeed, the different models will be submitted to public vote on Friday evening, during our little gathering.